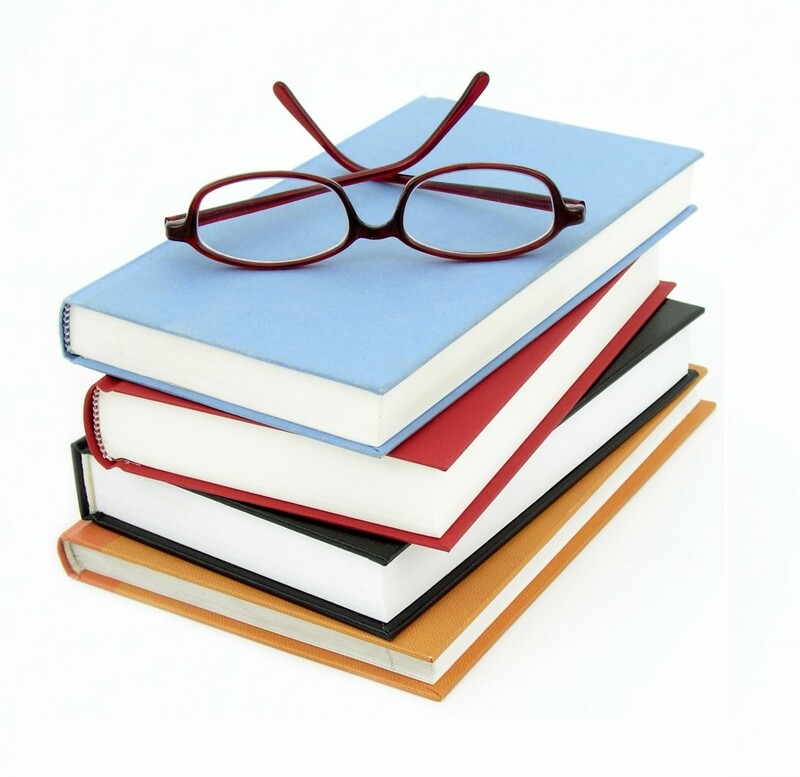 Thrive With Kay Training Books and e-Books is a collection of books, ebooks and free ebooks that we feel will be of benefit to you in building your business. 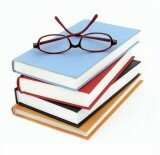 Check out the books that Kay recommends and let her know what you think. 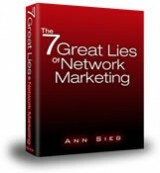 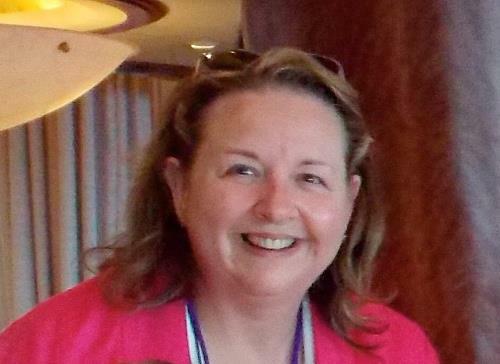 Ann Sieg stormed onto the screen in 2007 with the introduction of “The 7 Great Lies of Network Marketing” Free E-Book. By the time Ann Sieg launched The Attraction Marketer’s Manifesto she had already launched The 7 Great Lies of Network Marketing and The Renegade Network Marketer and The Renegade System. 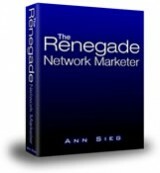 The Renegade Network Marketer by Ann Sieg is more than just a book, it is an entire marketing system called The Renegade System. 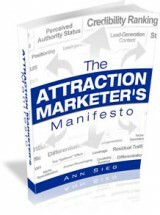 The e-book was written to network marketers but the marketing principles and online strategies will be of great assistance to any business owner whether online or offline.